Christmas is a special time of year for my family. When we celebrate the birth of Jesus we all dress up in our fanciest clothing. We also have the kids pose for a Christmas photo in November. 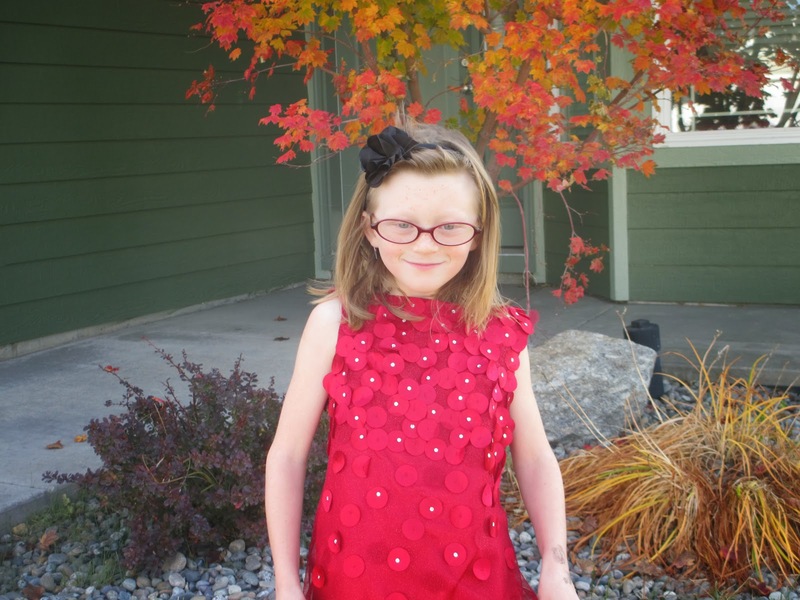 I love dressing them up and wearing nice clothes makes everyone feel good. 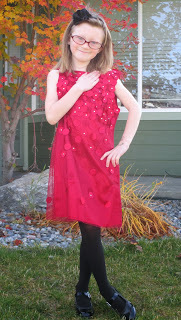 This year my seven-year-old daughter will be wearing a beautiful Christmas dress from Biscotti. Biscotti, headquartered in the San Francisco Bay area, is an international children’s brand inspired by fond memories of the carefree and innocent days of childhood. Their clothing line has been around since 1986. The styles in the Biscotti and Kate Mack collections vary from modern to nostalgic. The high quality fabric includes stunning detail. 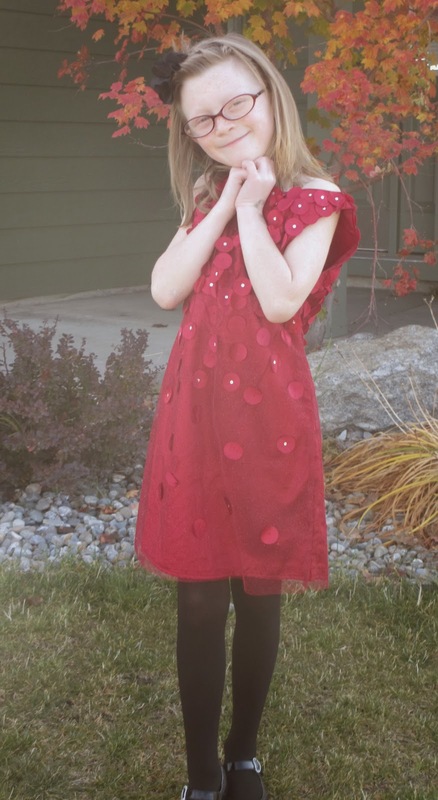 Biscotti has outfits for any occasion whether you are looking for something formal or more casual, you and your little girl will love everything in their collection. 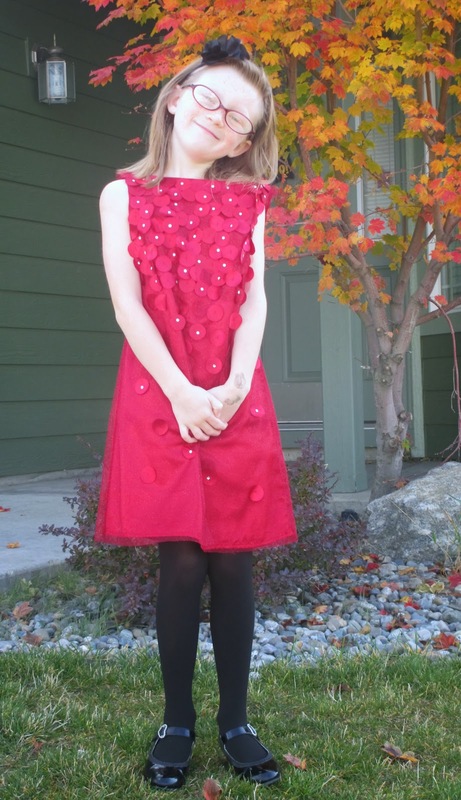 Biscotti and Kate Mack have been featured in leading publications such as Women’s Wear Daily, Vogue Bambini, The Wall Street journal, Child Magazine, Us Weekly, and Teen Vogue. Young actresses have worn Biscotti and Kate Mack styles for red carpet events and Malia Obama wore a Biscotti red taffeta dress on her father’s election night. 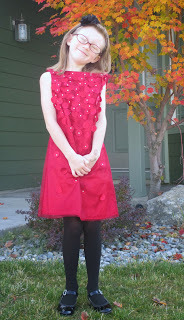 My daughter looks absolutely beautiful in the red Biscotti dress. She is going to look and feel like a princess this Christmas. You can purchase Biscotti and Kate Mack clothing online at biscottiandkatemack.com or at Harrods, Neiman Marcus, Nordstrom, Saks, Barney’s and Bloomingdale’s. *Disclosure: I received a Biscotti dress in exchange for this review. All opinions are accurate and 100% mine. Ms. Talbert is a featured health blogger at Wellsphere.com and her articles can also be found on ezinearticles.com. She also runs the Healthy Moms Social Network on Ning, is the founder of Healthy Moms Media, the Chief Marketing Officer for Talbert Nutrition LLC, and is on the Social Media Advisory Board for America’s Wellness Challenge. Follow her on Google+.